~In affiliation with Cindy and Jana, we at Birth Circle are thrilled to recommend this comprehensive online prenatal breastfeeding course to help moms feel confident with their newborns. What an exciting time! As mothers ourselves, we know there is much to think about when planning for a baby; learning how to feed your newborn is one of the essentials. Breastfeeding is natural, but it takes time to learn. To make it easier, we recommend learning the basics during your pregnancy. Don't wait until you’re sleep deprived to start learning what you need to know! 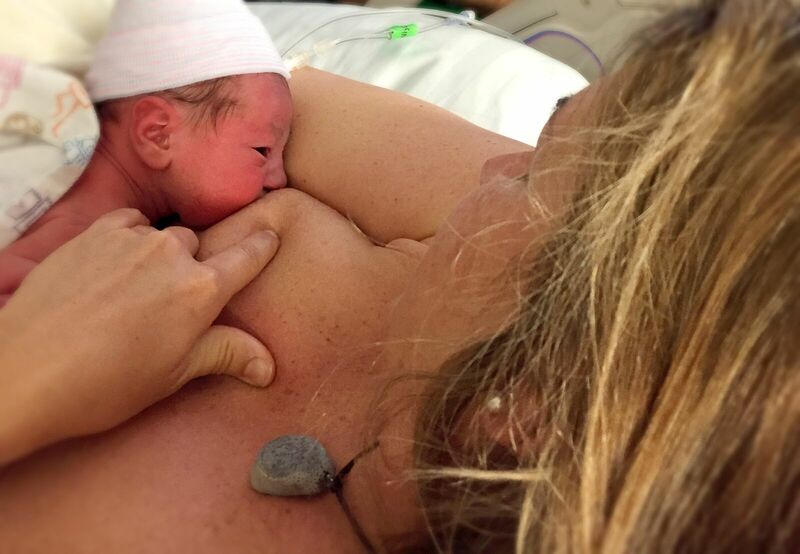 Why learn about breastfeeding before baby arrives? Over 90% of new mothers report having at least one breastfeeding problem during the first few days of their baby’s life. Most of these problems could have been avoided if the families had known the basics of breastfeeding and newborn behavior. We will teach you the basics of breastfeeding and take you step-by-step through what you need to know to make breastfeeding easier. To recognize what your baby is telling you and how to meet your baby’s needs, starting in the very first hour after birth. Knowing the answers to the most frequently asked questions about breastfeeding. The basics of breastfeeding and be able to return to them if you encounter difficulties. We believe that breastfeeding is the healthiest way to feed your baby. The first weeks after birth don't have to be filled with anxiety and unknown. Relax knowing you are giving your baby the best possible start in life. Taught by: Cindy Leclerc and Jana Stockham - Registered Nurses and International Board Certified Lactation Consultants. They have happily helped over 20,000 new families get started with breastfeeding. Breastfeeding is important for your baby’s health and the evidence is clear. The World Health Organization, the American Academy of Pediatrics and the Canadian Pediatric Society recommend exclusive breastfeeding for the first 6 months of your baby’s life. When babies receive breast milk, the chance of having asthma, allergies, ear, chest and stomach infections decreases. When a breastfeeding mom is exposed to a germ, her body makes antibodies to that germ. These antibodies appear in the breast milk, passing the protection on to baby. Breastfeeding right after the birth of your baby helps to decrease the chance of heavy bleeding. Breastfeeding helps you return to your pre-pregnant weight, burning about 500 calories a day. Exclusive breastfeeding delays the return of your menstrual period. Women who breastfeed also have a decreased risk of breast and ovarian cancer and a decreased chance of developing osteoporosis. What's Included in this online Course? These videos are designed with prenatal mothers in mind. The goal of this course is to help you learn everything you need to know to get a confident and successful start to breastfeeding. 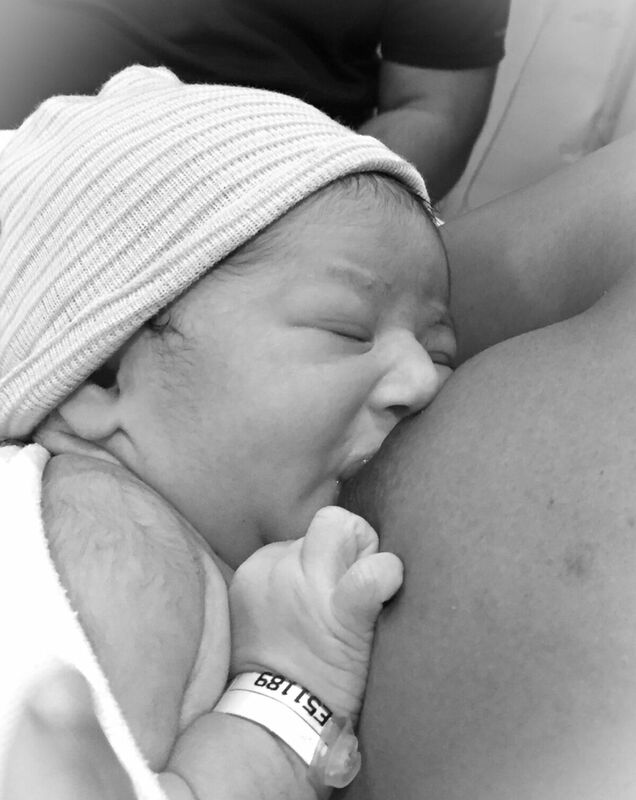 Content includes demonstrations by actual breastfeeding mothers. The first few weeks of breastfeeding can be challenging. It will be new for both you and your baby. Breastfeeding is natural but it takes some time to learn. Studies show that 92% of mothers with 3-day-old babies report having at least one breastfeeding problem. Many of these problems could have been prevented if mothers were armed with knowledge about the basics of breastfeeding and normal newborn feeding . This course will teach you the 5 basics of breastfeeding and equip you to interpret your baby's feeding cues. This knowledge will help you to get off to the best possible start with breastfeeding. You will have the basic skills required to work through some of the initial breastfeeding challenges. In this course you will be learning from Registered Nurses and International Board Certified Lactation Consultants who have spent over 20 years helping families get started with breastfeeding. 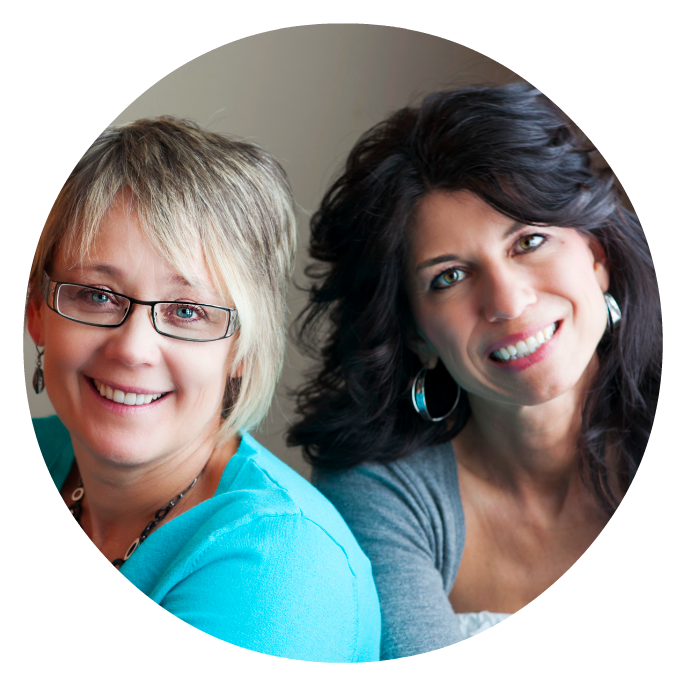 Cindy and Jana have the knowledge and the practical experience to help you feel confident and answer your questions before you’ve even thought of them. If there is anything you were uncertain of, you can review the videos as often as you like. I plan to return to work shortly after my baby’s birth. Wouldn’t it be easier on both me and my baby to simply formula feed? Studies show that even a short time of breastfeeding has health benefits for your baby. Colostrum, the first milk a mother produces, ‘paints’ your baby’s intestines, creating a barrier against germs and foreign substances. Breast milk given to your baby at any age is rich in antibodies and helps to protect your baby against disease. Many women choose to continue breastfeeding their baby when they return to work. Pumping while away from baby maintains milk supply and provides a great source of nutrition for baby. Breastfeeding from birth will help you to develop an abundant supply of milk. You will save lots of money from not having to buy formula! Oh how we wish we could! We cannot guarantee breastfeeding will be problem-free but we will help you to avoid the most common mistakes families make when getting started with breastfeeding. The course starts now and never ends! It is a completely self-paced online course - you decide when you start and when you finish. That means should you have more children in the future, you will always have access to course if you need a refresher.